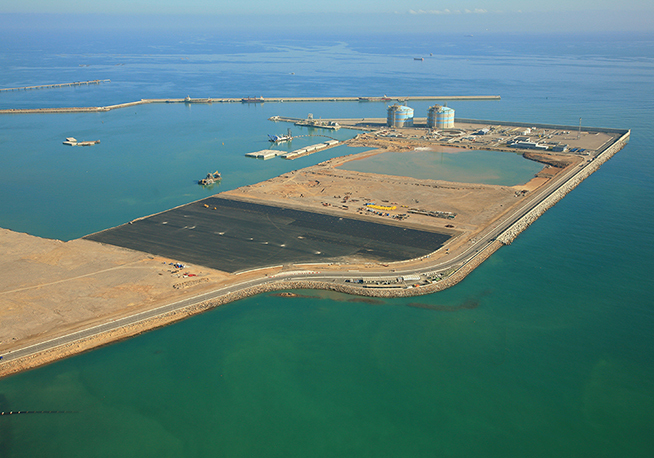 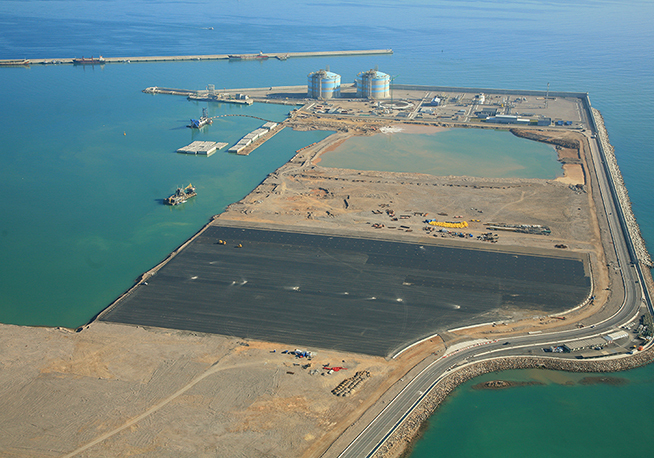 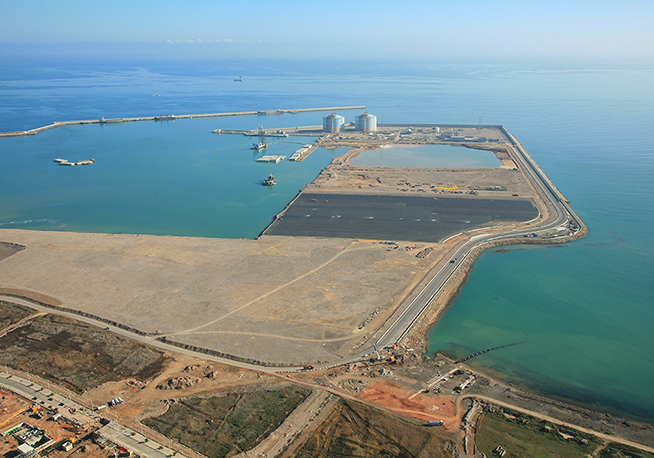 The project involved the construction of a wharf with a length of 880 m, a depth of 17.50 m and a width of 16.75 m, using precast reinforced concrete caissons. 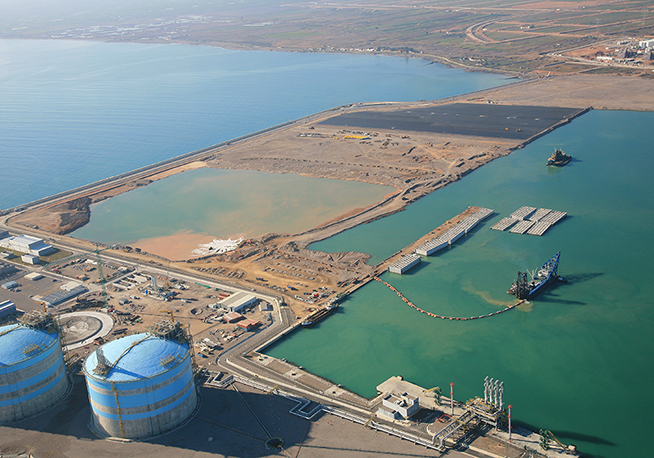 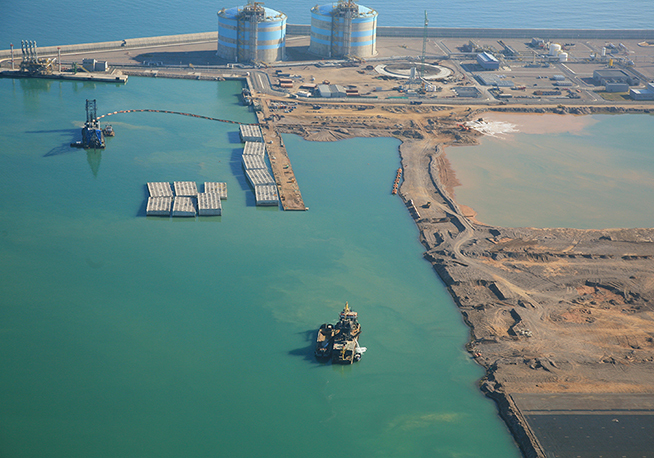 In addition to the dredging of the foundations, the dredging operations included the inner harbour of the Port of Sagunto, approximately 5 million m3. 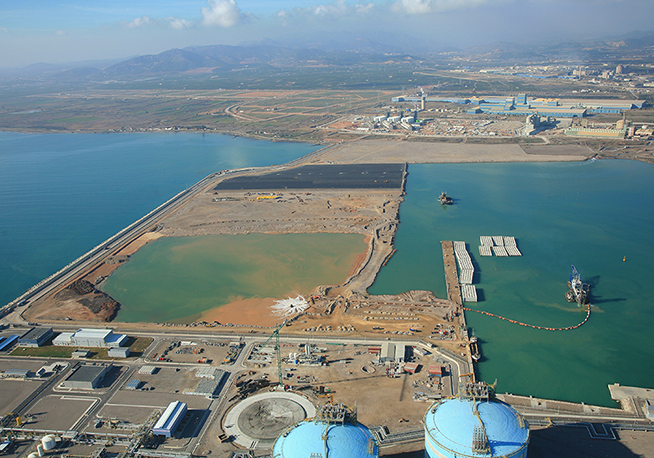 ACCIONA Infraestructuras awarded this project one of the Annual Project Management Awards; these awards recognize excellence in different fields related to quality, occupational risk prevention, technology, etc.